Hello friends how are you all. 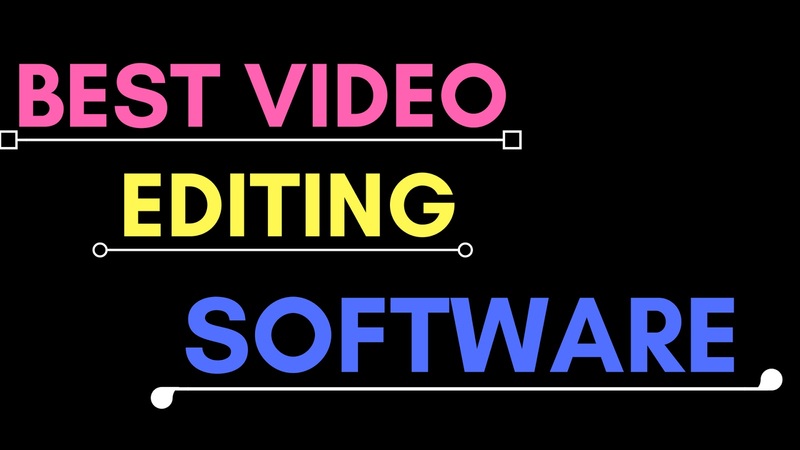 So today I will tell you about the best video editing software for pc. So ready let's talk about it. *IF you finding the best video editing software for your pc so dont worry here is the best free software i hope you will like that. Fimora is an very popluler editing software this is a wondershare's software almost every Youtuber and editor use Filmora editing software I am using it for video editing and it's editing is awesome than other and you could use it free but in free version you can't use all features if you want use all features of Filmora editing software so you need to purchase their plan. But in begginning I suggest you for free version I also using free version. It's your choice. I am a filmora software user and I have some experience of Filmora because I am using it. Some features of Filmora are given below but If you are a free user so in these features you can't use some text styles, images, etc. Media - media is the first feature of Filmora this features uses for import media from your pc files. Songs - this feature is uses for importing songs in your video. Export - this is common feature this uses for export videos. Note: you can't use all text and transitions, filters in free account. Congradulation your task have completed.